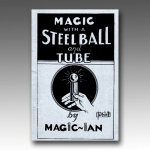 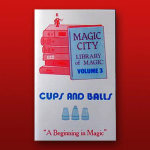 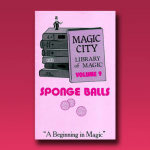 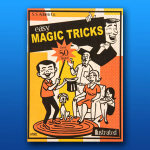 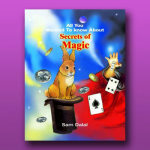 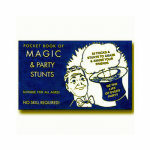 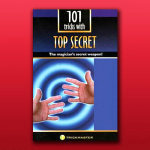 Buy your CLOSEUP MAGIC instruction books here! 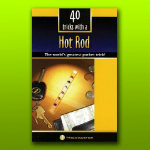 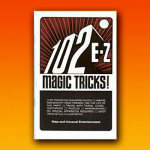 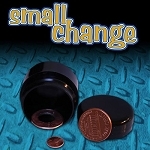 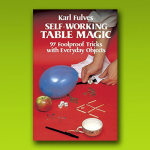 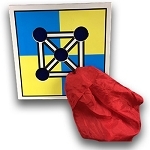 Terrific selection of books covering tricks that are performed right in front of the spectator's eyes, closeup and personal! 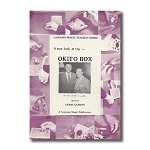 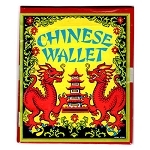 Get the most out of your Okito Coin Box! 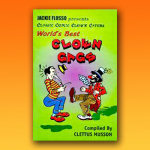 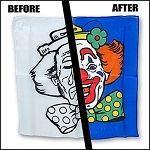 Learn the secrets of the legendary circus clowns!